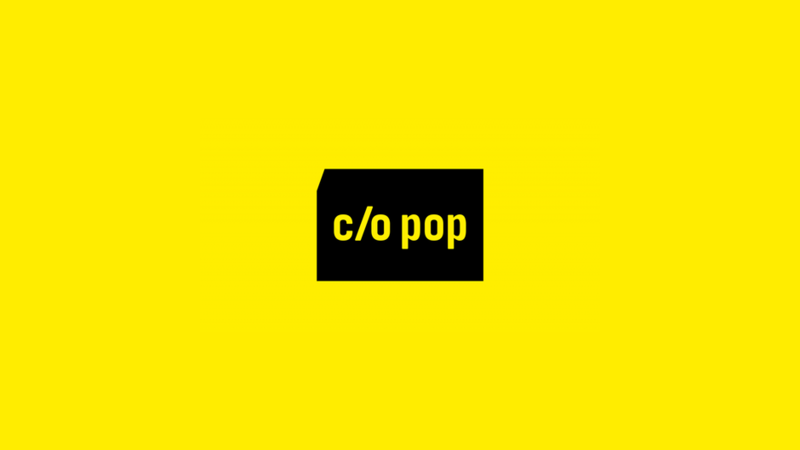 The c/o pop Festival 2019 is seeking for Bands from all genres. The c/o pop Festivals recipe for success is simple: a great mix of music styles and unique choice of locations The annual festival transformes the city of Cologne into a melting pot for established artists and newcomers of diverse genres such as electro, indie and related styles. Besides national and international headliner shows, there are also numerous free concerts and showcases in the most urban parts of Cologne. Among the highlights are a series of special events such as label and award nights and networking and partner events. c/o pop Festival is also known for high-standarts of artistic management and discovering young talent. c/o pop Festival has welcomed big bands such as Arcade Fire and Pheonix before they became internationally renowened. The c/o pop Convention, takes place at the same time as the festival and offers two days of panel discussions, keynote speeches and presentations. More than 1.200 professionals get the opportunity to discuss and learn more about cutting-edge topics such as Brands & Music, Content & Distribution, Music & Tech and New Talent. c/o pop Convention is the business platform for anyone working at the interface between brands, music and entertainment content. Top speakers and decision makers come together with label owners, music managers, festival organizers and media experts from more than 20 countries to talk about the most pressing questions in the music industry. c/o pop Festival & Convention is part of the Innovation Network of European Showcases (INES) since 2018. It will take place from 01st of May till 05th of May 2019 in Cologne.